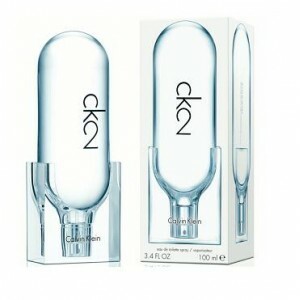 Calvin Klein made a hit with its unisex fragrance CK One from 1994, which marked the urban youth of the nineties. It was followed by less popular unisex edition CK Be in 1996. In 2016, Calvin Klein returns to its tradition and presents a new scent that is gender free called CK2, intended for the generation known as the Millennials. 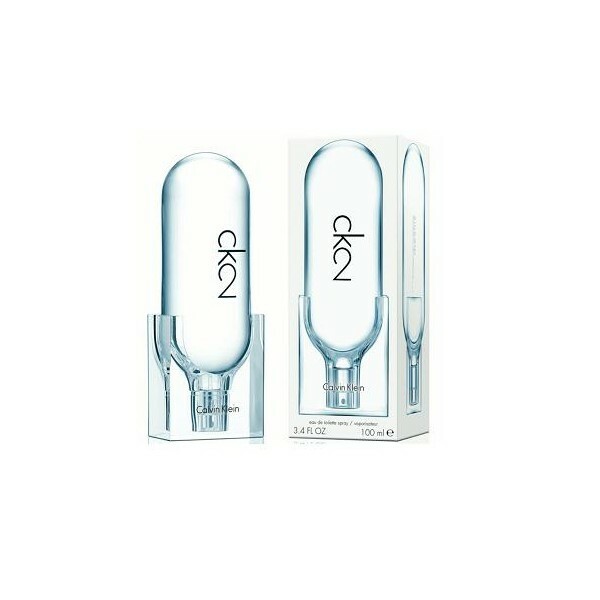 Beli parfum original Calvin Klein CK2 for Men sekarang, harga termurah di Indonesia! !